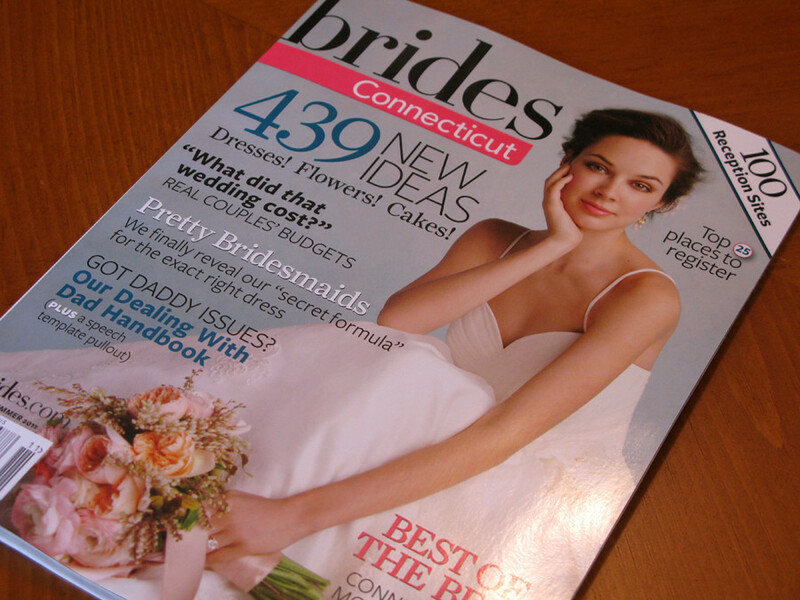 Sixpence For Your Shoe: Carolyn and Jamie's New Haven Wedding featured in Brides Connecticut! Carolyn and Jamie's New Haven Wedding featured in Brides Connecticut! 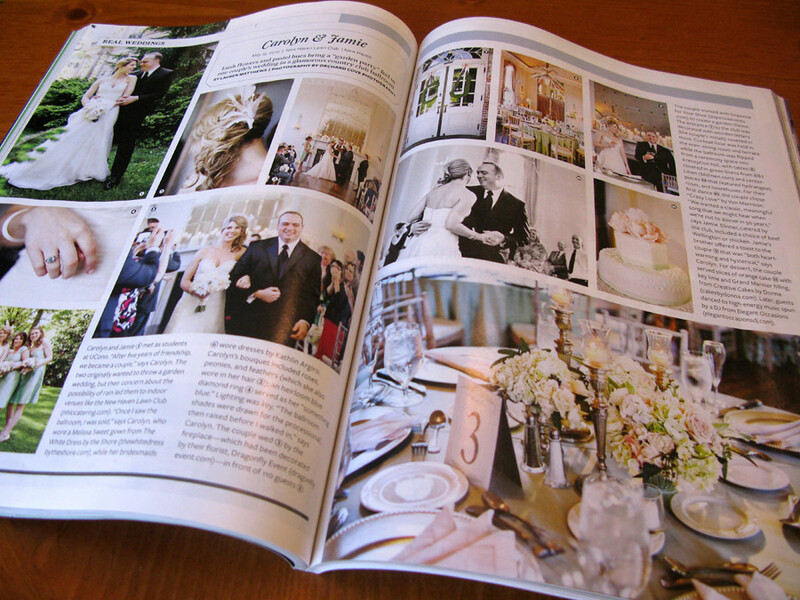 We are delighted to share that one of our favorite 2010 weddings has been published in the Spring/Summer 2011 issue of Brides Connecticut. Be sure to pick up your copy to see Carolyn and Jamie's garden party fete as beautifully captured by Orchard Cove Photography.